Do you need to edit a few compressed MP3 files? You don’t need complex and resource-intensive software such as Audacity, WavePad or FL Studio, just to perform a few simple operations on your audio tracks. Whether you need to cut a few parts out of your MP3 or divide a long track into different smaller tracks, MP3DirectCut is everything you need. In our testing, this program managed to perform admirably. Here are a few of its most useful features. 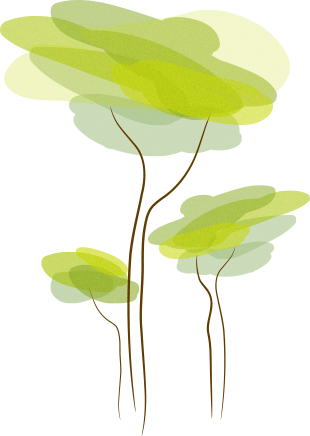 Perhaps the most important feature is the program’s ability to perform non-destructive edits. It loads the audio track and does not save the changes over the original file (unless you specifically tell it to by saving and overwriting the file). You can perform a lot of vital operations on your MP3s, such as cutting, copying, pasting, fading, normalizing, and changing the volume. There is no need to decompress the files to perform the audio editing. This software is capable of batch processing. In other words, you don’t have to spend time doing the same operations on each MP3 file if you need to edit a few dozen files. All you have to do is specify what you need done, select all MP3s and let the program process them in a batch automatically. 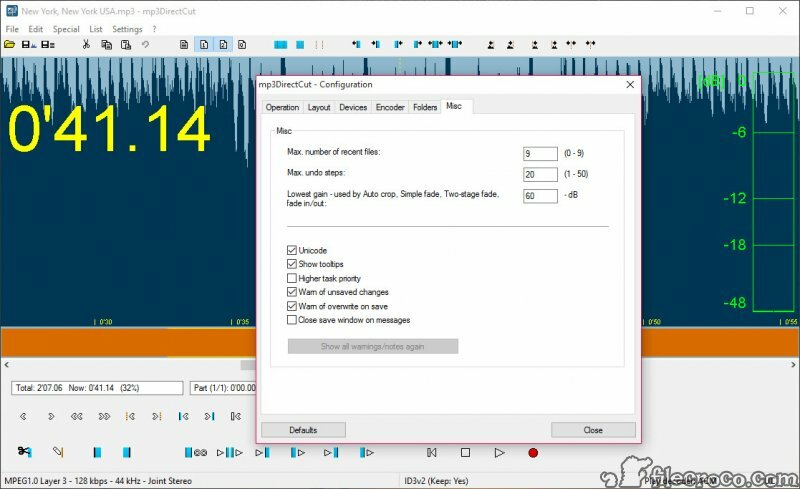 The program has a nice audio recorder (ACM and Lame encoder) that can take input from your microphone and record it directly into an MP3 file. AAC support is also provided. 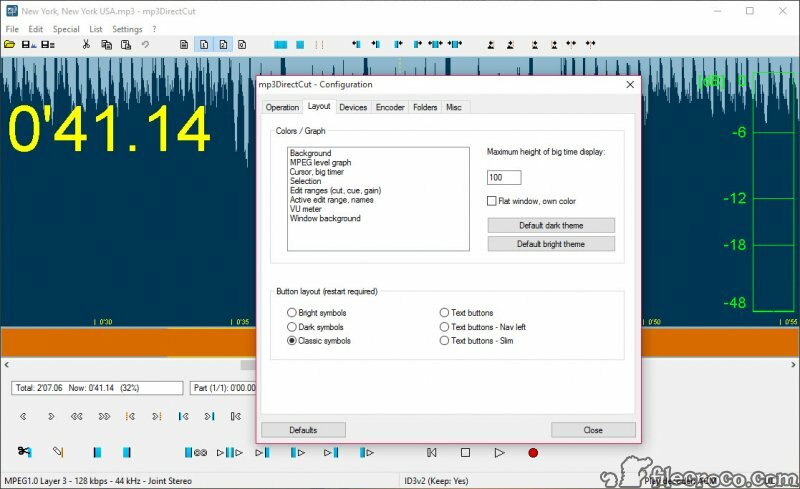 You can edit the tags on your audio tracks using the ID3v1.1 Tag Editor. 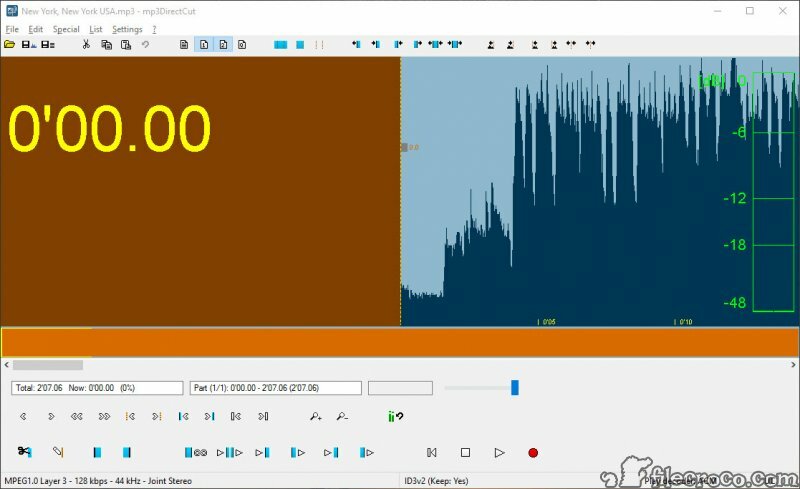 In addition, you can visualize the bit rate of your audio tracks and can automatically cue your tracks (divide them by time values). The program can automatically detect pauses in long audio tracks and use these pauses to split the track into several MP3 files. The resulting, smaller tracks are automatically named and tags are appended. 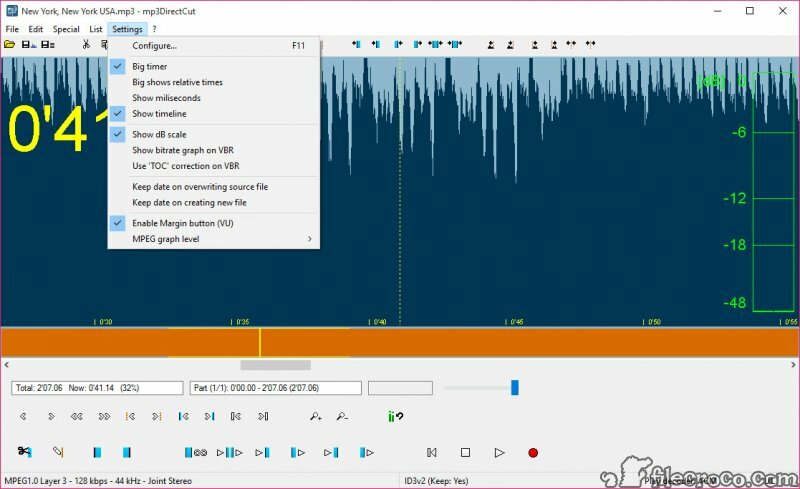 When you just need to do some light editing on your MP3s or split large files into several songs, MP3DirectCut is perfect. 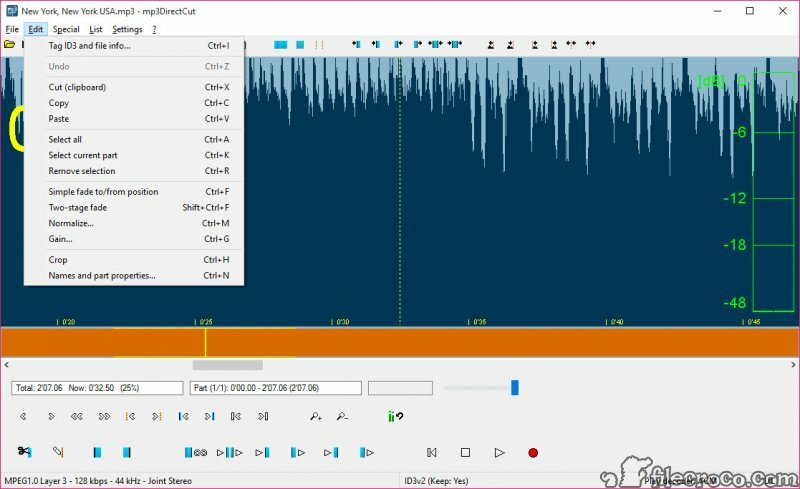 You definitely don’t need to install Audacity or similar software just for light editing they tend to eat up a lot of resources as well. 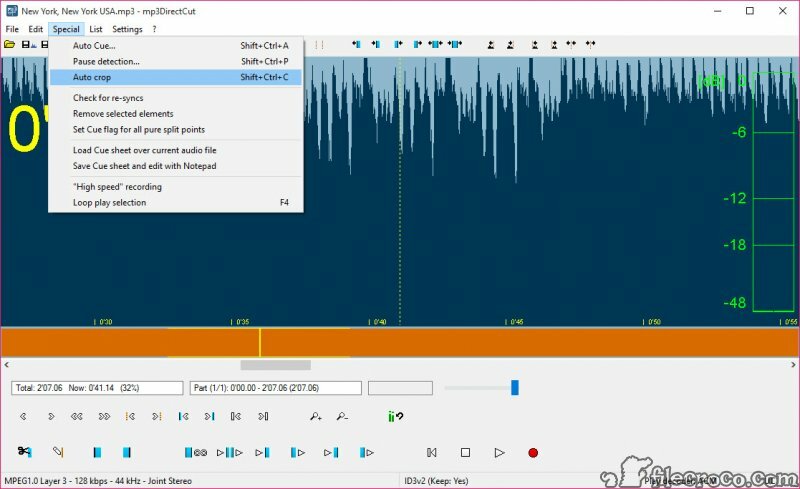 This software can perform everything you would ever need as an amateur audio editor. It can also batch process dozens of MP3s so that you do not have to spend hours doing the edits manually.